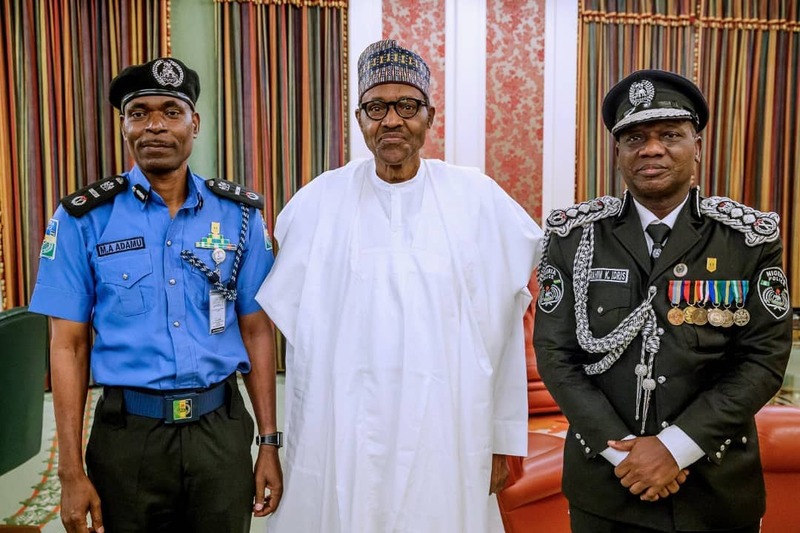 President Muhammadu Buhari has been applauded for appointing Mr Mohammed Abubakar Adamu, an Assistant Inspector General (AIG) of Police, as Nigeria’s Acting head of the nation’s cops. This applause came from a group known as Buhari For Better Tomorrow Movement. In a statement signed by the group’s national publicity secretary, Mr Ibrahim Abubakar, it noted that the choice of the new IGP was a welcomed development as Mr Adamu is a fine officer who has what it takes to re-invent the Nigerian Police Force in the face of the security challenges the country is currently encountering. The statement further noted that there was no better time for a fine officer like Mr Adamu to lead the Nigerian Police Force other than now since he is a thorough breed police officer. “Therefore, we thank President Buhari for making the right choice in the best interest of the nation at this material time by appointing Abubakar Adamu as Acting IGP,” the group said.